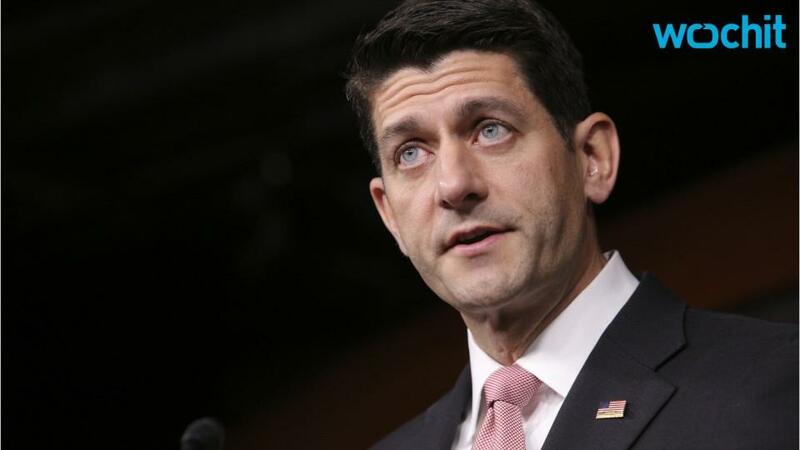 House Speaker Paul Ryan reversed course Thursday, saying that the House of Representatives will take up a major gun safety measure next week. According to a source on a GOP conference call, the speaker indicated that the House will indeed vote on a proposal that would prevent suspected terrorists from buying guns. One of the issues discussed on the call was terrorist watch lists, the source said. The source added that the speaker said it was important to make sure suspected terrorists can't obtain firearms. The proposal will be part of a larger anti-terrorism package. Ryan also indicated that the House would take up Rep. Tim Murphy's mental illness bill that proposes removing some barriers for caregivers seeking care for patients with a history of violence, among other measures aimed at keeping mentally ill individuals from committing violent crimes. The move came just a week after House Democrats staged a dramatic all-night sit-in calling for Ryan to hold a vote on gun safety measures in the wake of a terrorist shooting in Orlando, Florida. Ryan balked, saying that the House would not vote on a bill that could violate due process, and slammed Democrats for fundraising off the sit-in. "This is nothing more than a publicity stunt," Ryan said. "This bill was already defeated in the United States Senate." "They know that we will not bring a bill that takes away a person's constitutionally guaranteed rights without their due process." Many observers note that it's unclear that the bill will pass, or that Ryan or other House Republicans would support the full package. The speaker reiterated his concerns that banning Americans not convicted of a crime from purchasing weapons could violate the constitutional right to due process. He characterized Democrats as "desperate" to cast recent terrorist shootings as gun safety issues instead of terrorism issues. Barring terrorists from purchasing guns is broadly popular in recent surveys of American adults. According to a CNN poll released last week, 85 percent of Americans support barring people on the FBI's terror watch list or on the no-fly list from purchasing guns.